Established in 2005, Workshop Plus has built its reputation as a reliable and expert auto repair and service agent, and is the efficient one-stop destination for all your vehicle needs. Auto Group Collision is equipped with latest technology, excellent infrastructural facilities and a team of professional mechanics to solve every automobile-related need. Our high standard premium auto garage features quality services and state-of-the-art machinery and equipment to give you the service you deserve. Dealing with an automobile collision is traumatic enough without having to worry about filing insurance claims. We know that each insurance company has its own procedures, and we're here to assist you with the insurance company transactions. Auto Group Collision has the experts who can provide damage estimates and lease turn-in inspections. They know all the applicable state and local guidelines. We can provide you with a replacement of the frame, or we can repair it, depending upon the nature of the damage. For major collisions, the frame of your vehicle has been crunched and rendered the car un-drivable. Thank you for visiting our website. 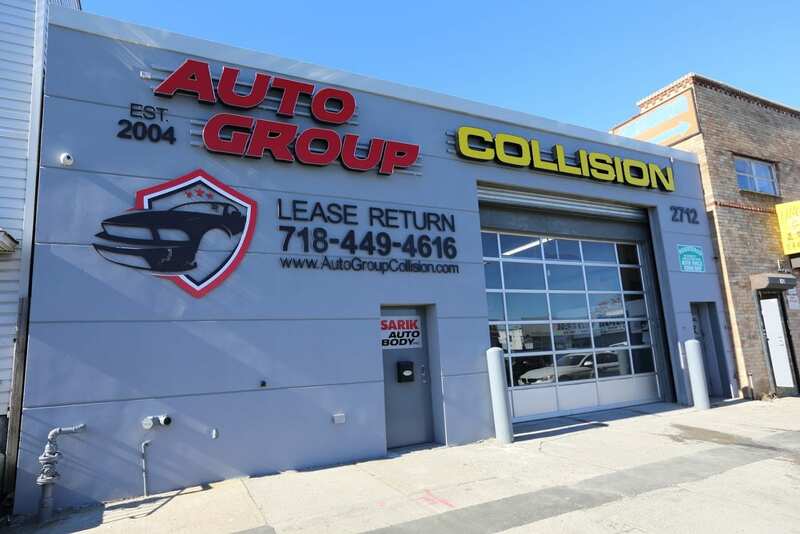 Auto Group Collision is a full-service collision repair facility that provides superior customer service, unmatched by any other company in the entire region. Our technicians are certified and provide detailed, highly professional attention to your demands. We advocate on behalf of the insured, and we’ll pick up and deliver you car right from your home or office. You need your car back as soon as possible, and we make sure you’ll have it back and running in the timeliest manner possible. We're dedicated to service and quality, striving to make your unfortunate accident experience as pleasant as possible. We deliver exceptional customer service and offer quality repairs for all our friends and neighbors in New York City and the surrounding areas. As soon as you enter our state-of-the-art facility, you'll find a courteous staff who will work with you to make this a hassle-free repair experience. They'll put your mind at ease about the repairs and ensure that you'll have your car back on the road. Our technicians are all highly trained and experienced, and they work hard to make sure only the highest standards of quality workmanship will be used for your vehicle's repairs. 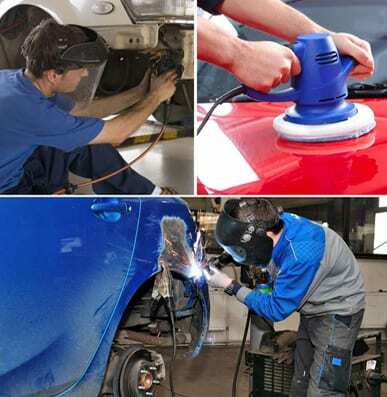 They possess years of experience in every sort of auto body service and collision repair service. We're committed to exceptional auto body services at reasonable rates, proudly hiring trustworthy and experienced technicians who mirror our commitment to quality. That's just a few features of what we offer. All our services are provided by friendly and knowledgeable members of our team who are here not only to repair your car but also to answer your questions and explain thoroughly what repairs are needed. They'll also deliver an easy-to-understand estimate clearly written, explaining the repairs and their costs.